B&H Photo has some great deals in their deal zone today so don’t miss out. 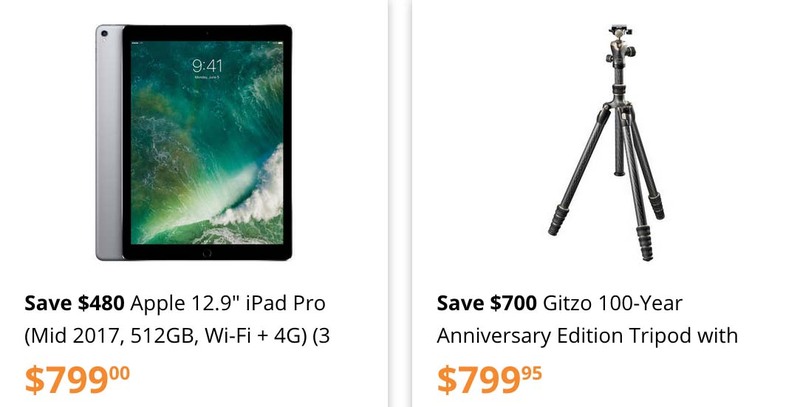 Gitzo’s 100-Year Anniversary Edition Tripod which is limited to 1,917 tripods is probably the best deal since it is almost 50% off, which you can purchase here. This entry was posted in Accessories, Deals. Bookmark the permalink. Trackbacks are closed, but you can post a comment.